Any criminal defense lawyer in Houston will tell you that they see no shortage of criminally charged clients coming into their law offices from the confines of the drug-crime subculture in Harris County, TX. If you take the 44 minutes out of your day to watch the video presentation produced by National Geographic, which is featured in this blog posting, you’ll see first hand why this is the case. 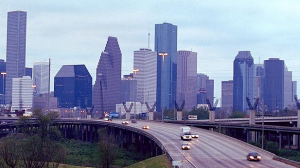 The city of Houston, like all the rest of the major cities in our country, is a high crime drug area laden with the criminally charged, crimes in progress, drug subculture, and police officers whose jobs consist of looking to make arrests of people suspected of felony crimes, misdemeanor criminal offenses, and federal crimes. Any one person looking to be the best criminal defense lawyer in Houston has a lot of opportunity to hone their craft and sharpen their skills as an attorney. The documentary presentation below takes us into 5th Ward, Houston, TX to start, and gives us a look at the night life on Houston’s streets with the capturing of a violent assault at a gas station to get things moving. Most drug dealers and people involved in the illegal industry of manufacturing and delivering illegal narcotics are doing what they feel they need to do to survive. 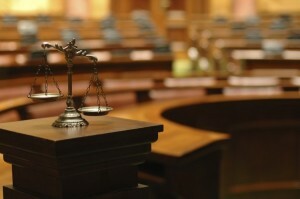 In many cases, “doing what they need to do to survive” involves breaking Texas criminal law, being arrested by a Harris County Sheriff’s Deputy or Houston Police Officer, being jailed for the crime, and either fighting your case from jail, or bonding out of jail and hiring a criminal defense attorney to fight any criminal charges against you. Make no bones about it, the information about the drug culture and criminal underworld highlighted in the movie featured is mostly accurate, astonishingly. 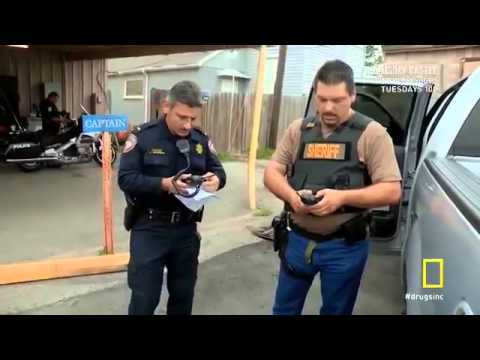 As you can see in the interview of the crack dealer, he saves his money because he knows that eventually he will get busted by law enforcement for a felony drug crime related to his dealing of crack cocaine. He knows the he will need to hire a criminal defense lawyer to represent him in court once he is busted so he saves a lot of the money from the proceeds of his cocaine enterprise in preparation of retaining a criminal defense attorney. Respectably, he is well aware of the risks associated with the criminal enterprise he is engaged in, and only cares about making money. 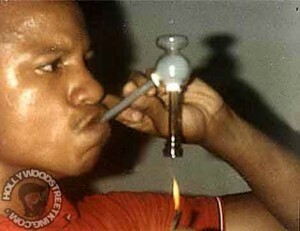 “Otis” mainly cooks cocaine and turns it into crack so he can sell it to addicts on the streets. They feel that corners are like gold and once they have a good reputation, drug dealers will fight to control certain corners. Also, he levies charges on drug dealers for the right to sell cocaine on “his corners”. The drug dealer also engages in the business of fronting crack-cocaine to drug dealers on credit. If they don’t pay him what is owed, he is ready and willing, to commit assault with a deadly weapon as a form of street justice. Its a way of penalizing those who would disrespect his block by not paying crack corner lease fees or paying their debt for the crack cocaine consignment. Enter Manolo, a drug trafficker in Houston, Texas who is connected with the Mexican drug cartels. The cartels are all over Houston and people you would never image to be involved with them, are members. 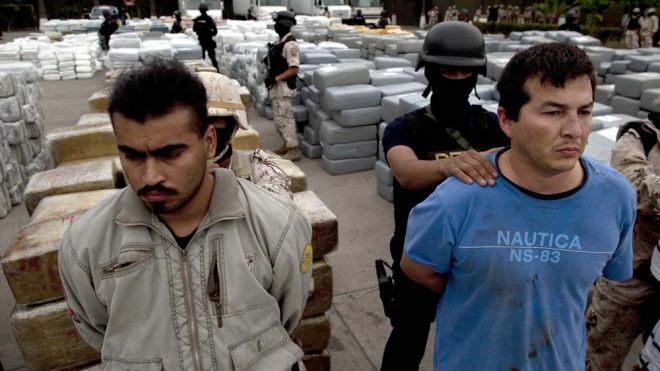 In Houston, the Gulf Cartel and the Los Zetas Mexican drug gangs control the cocaine market and the drug trade in Houston. These Mexican drug gangs will not hesitate to kill in order to defend their drug businesses and normally do so on a regular basis. Manolo brings in 100’s of thousands of kilos in each monthly shipment of cocaine. Its doesn’t seem like the law enforcement in Houston can do anything about it and the federal government is certainly not in the business of stopping the drug trade in America, nor the drug war. In one case, a drug cartel hit squad intercepted a multi-ton marijuana delivery being carried out by a police informant and killed him during broad daylight on the beltway. They stopped the truck on the freeway by slowing down an SUV in front of the 18 wheeler and when he stopped the rig, four men got out and killed the police informant drug dealer. Prison sentences for anyone arrested for a drug crime in Houston can be harsh if the alleged offender is found guilty in the court of law. The worst mistake a person can make is to get involved in the drug culture, become a drug addict, or even worse, get killed or sentenced to a lengthy prison term by the unforgiving judges and jurors who make up the criminal justice system in Texas. In the event that your are arrested for a drug crime in Houston, its best to work with an attorney who has experience defending the rights of people who are accused of criminal offenses involving illegal drugs aka controlled substances. There are a number of ways to find a decent lawyer. We recommend looking for a board certified criminal defense lawyer as they will be best suited to defend your freedom in the court of law. Drug crime offense sentencing in Houston can range, for felonies, anywhere from 6 months to 99 years depending on the charge, so having a criminal defense lawyer adept at fighting criminal charges will serve you best if you get in trouble with the law. Below is a video produced with footage from the Utah State Prison. The first thing you’ll notice is a young female criminal prisoner who likes to hurt people and see blood squirt out of their bodies. If you are considering a murder, or other felony, we recommend reviewing the video below and asking yourself one simple question, “Do I want to be in prison?”. I don’t think the answer to that question could possibly be “yes”. A review of prison gang life. The Utah State Prison houses women and men. Prisoners have no trouble getting their hands on tobacco and drugs. Most new inmates, who are not part of a gang, are usually in one by the time they get out of jail. It is not uncommon for inmates to die in jail. One of things Utah State Prison officials do to prevent violence is separate the gangs. 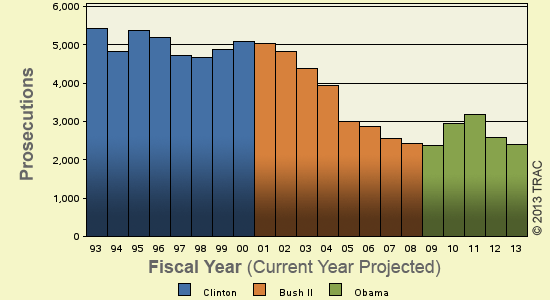 Do you notice the fall of the numbers in the prosecution of white collar crimes? After Enron, the FBI’s prosecution of white collar criminals in corporate America seems to have tapered off dramatically. I think we all need to take a moment to think about why, and how, this level of non law enforcement has been allowed to take place. Have we become completely corrupted as a society and a government? How is it fair to say the government is corrupt when the people who run it are from our own cities and neighborhoods? Or are they? If you have done the unthinkable, and committed a criminal offense, you can look forward to the full brunt of the legal system coming down on “little ole you” like there is no tomorrow. It can seem like a lot, especially when your life is handing in the balance. One thing that you can be sure of is that having a criminal defense attorney on your side is step in the right direction as far as giving yourself the best chance to get a decent ruling from a criminal court is concerned. Criminal cases can destroy families, careers, and social standing. If think you are under investigation for a criminal offense, we highly recommend that you talk with a competent legal professional that will act in your best interest.